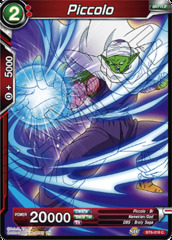 Skill: [Activate:Main] Choose up to 1 green ?Frieza's Army? 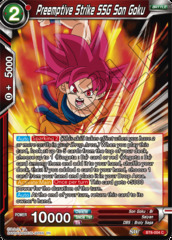 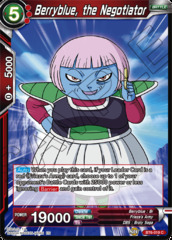 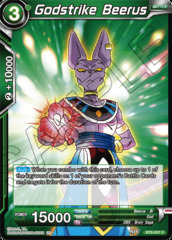 card with an energy cost of 1 from your deck and add it to your hand, then shuffle your deck and negate this skill for the duration of the game. 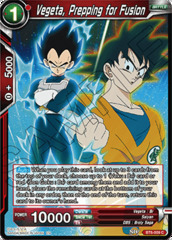 [Awaken] When your life is at 4 or less : You may draw 1 card, then choose up to 1 of your energy, switch it to Active Mode, and flip this card over. 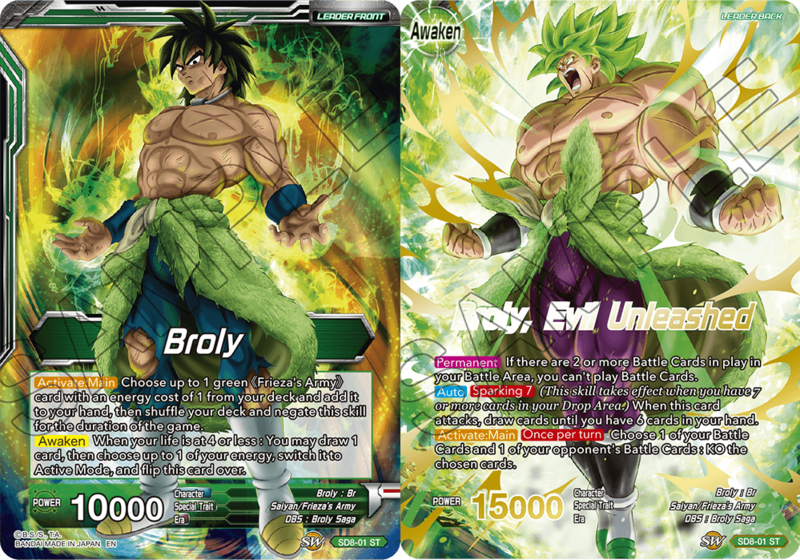 Broly, Evil Unleashed [Permanent] If there are 2 or more Battle Cards in play in your Battle Area, you can't play Battle Cards. 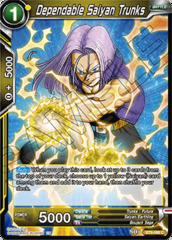 [Auto][Sparking 7] (This skill takes effect when you have 7 or more cards in your Drop Area.) 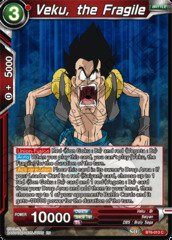 When this card attacks, draw cards until you have 6 cards in your hand. 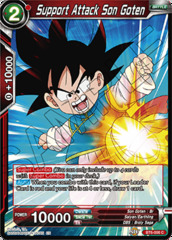 [Activate:Main][Once per turn] Choose 1 of your Battle Cards and 1 of your opponent's Battle Cards : KO the chosen cards.